Contractions of the neck muscles. Heaviness neck. Relaxation of the neck. 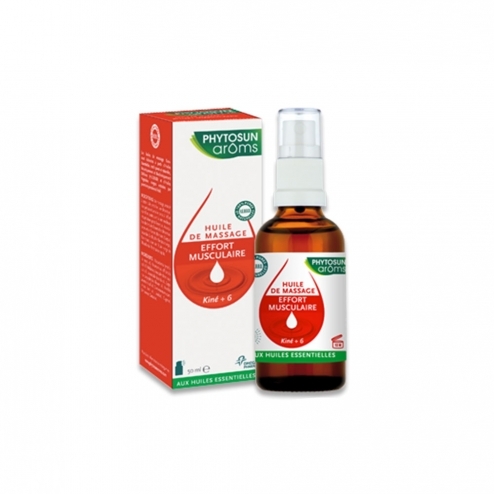 Oil Care Physio + Phytosun Ar�ms is designed to relax the neck and back. It soothes muscle contractions and helps to better mobility and a better quality of sleep. Massage of the neck to the shoulders, back, on pain points in the evening. Macadamia ternifolia, Cinnamomum Camphor, Citrus Aurantium Amara, Lavandula hybrida, Mentha arvensis, Gaultheria procumbens, Artemisia Herba Alba, Eucalyptus citriodora, Anthemis Nobilis, Laurus Nobilis.